Here is the ultimate in Brush Storage, Display, and Organization. 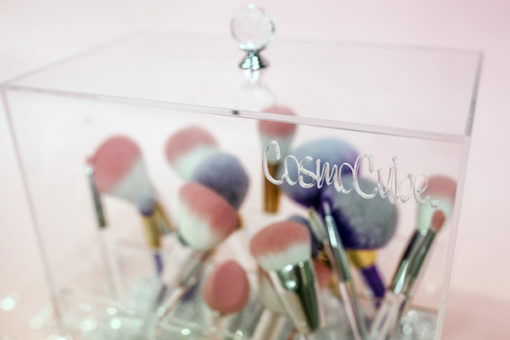 The famous CosmoCube® Brush Holder AND the All New CosmoCube® Vented Lid as well as the Luxurious CosmoCube Diamond Filler Beads. 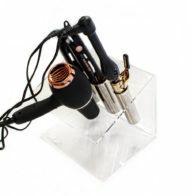 All Three, included for a discounted price. 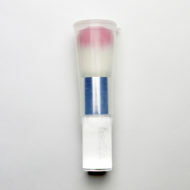 Why is a Vented Lid so important? 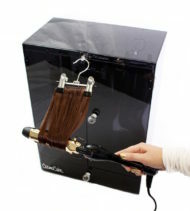 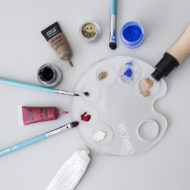 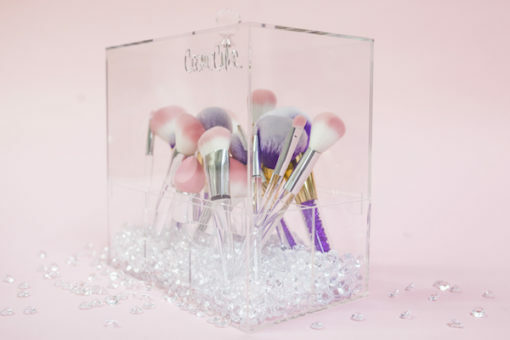 CosmoCube designed the Vented Brush Holder Lid to allow enough air to ventilate your brushes without exposing them to dust and other airborne bacteria. 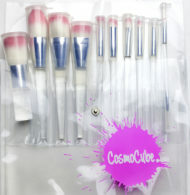 The CosmoCube Vented Lid is specifically designed to fit the incredibly popular CosmoCube Brush Holder. 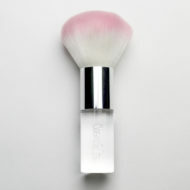 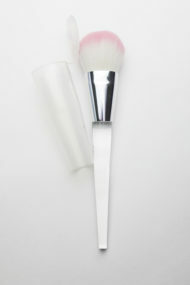 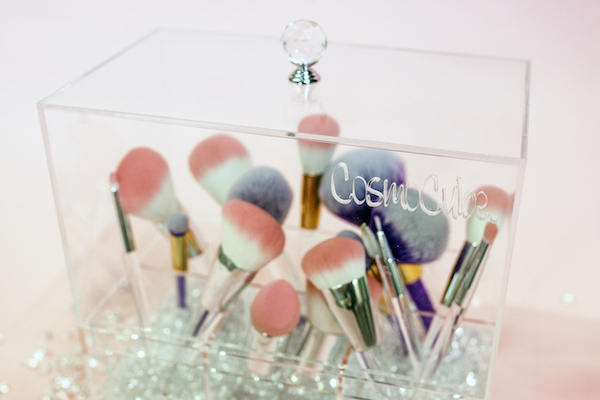 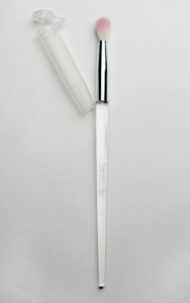 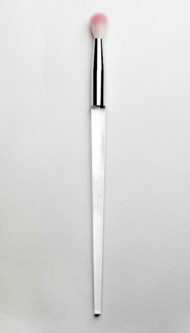 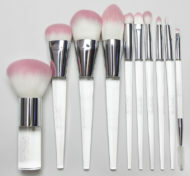 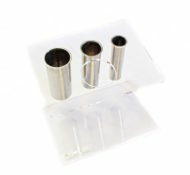 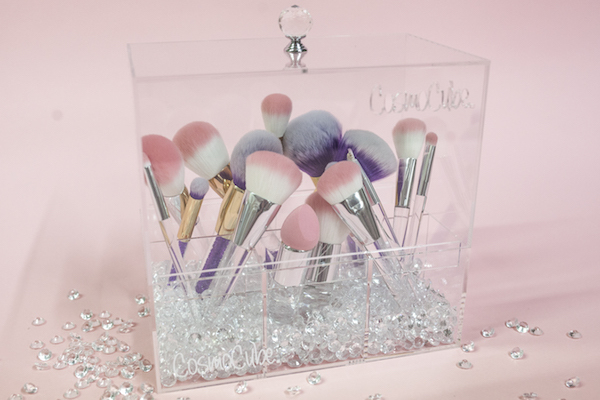 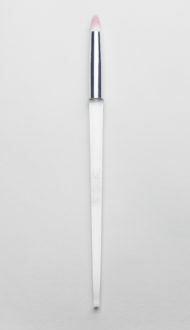 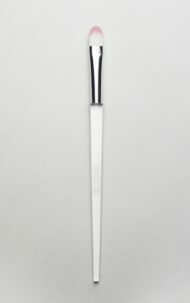 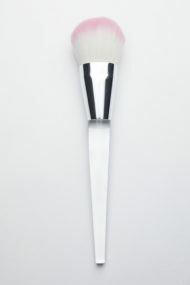 Includes a Crystal Ball Handle so that even in a rush, your Brushes are Safe, Clean, and Organized in Style.